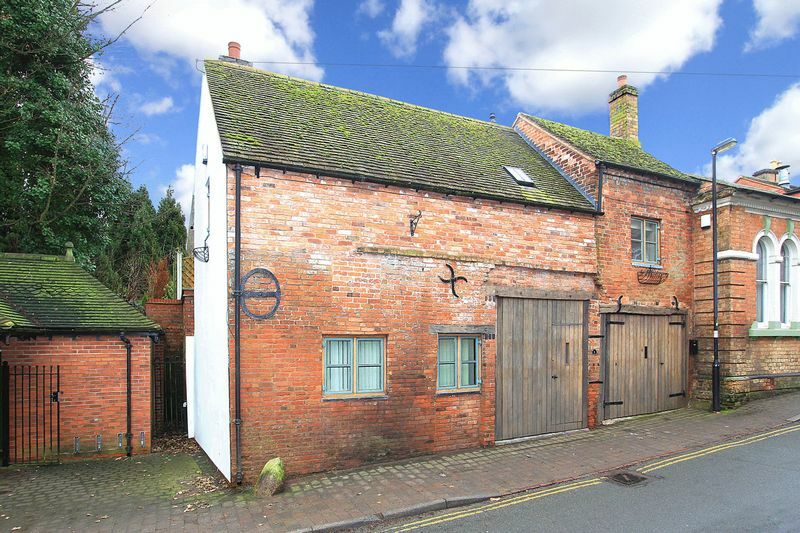 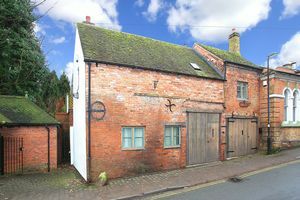 Unique Cottage residence centrally positioned in highly favoured village locality with excellent range of amenities within short walking distance. 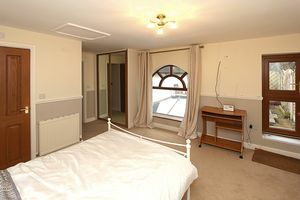 Exquisite accommodation of considerable charm and character, maintaining delightful rustic ambience whilst appointed to comfortable contemporary standard. 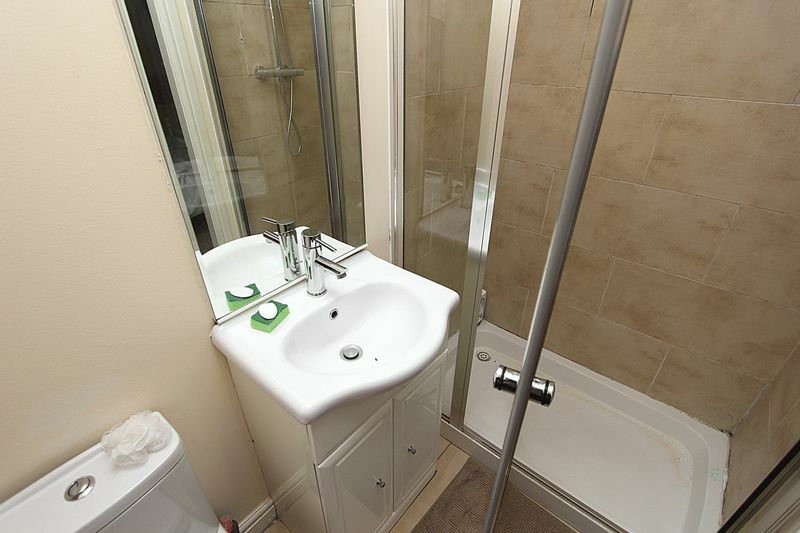 Fitted Cloakroom off Hall. 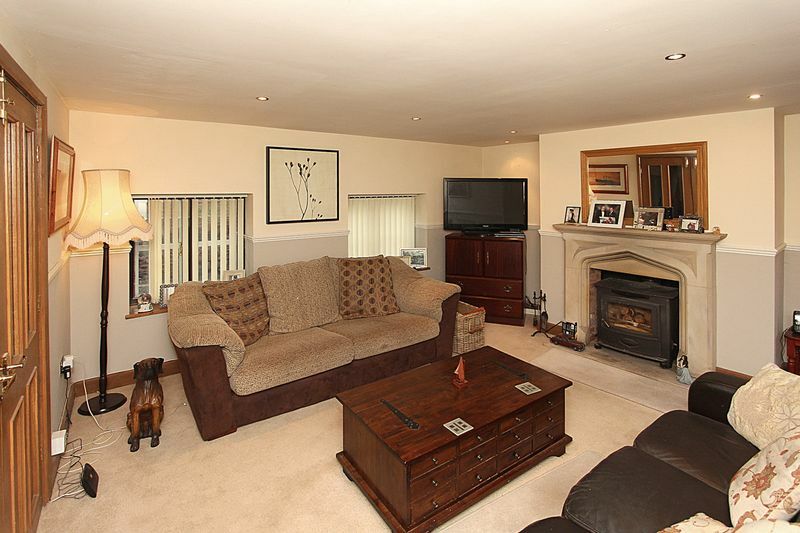 Cosy Sitting Room with feature fireplace. 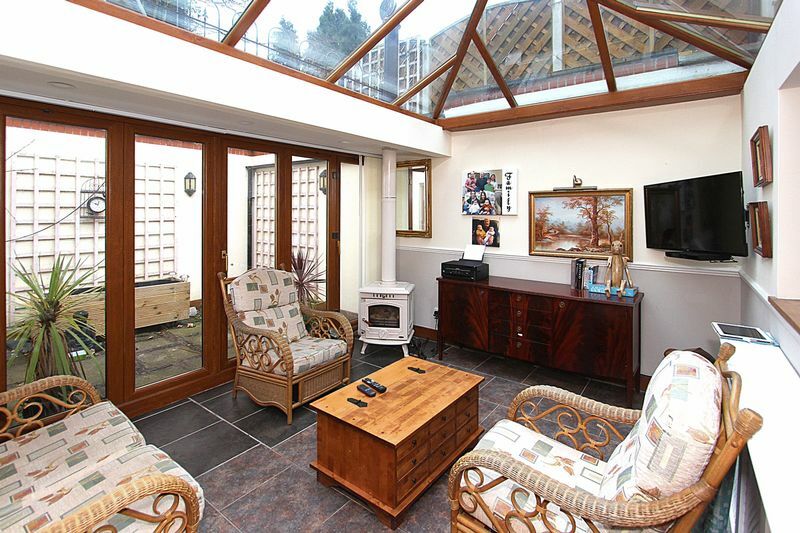 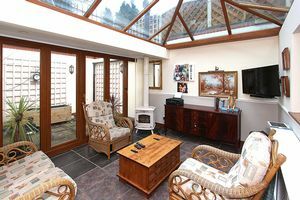 Lovely Garden Room with woodburning stove. Spacious Breakfast Kitchen with impressive range of fittings. 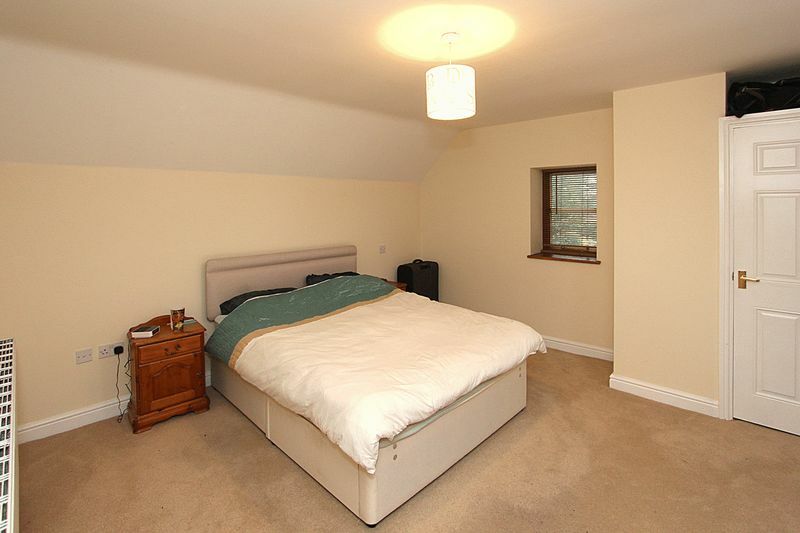 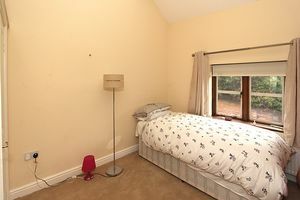 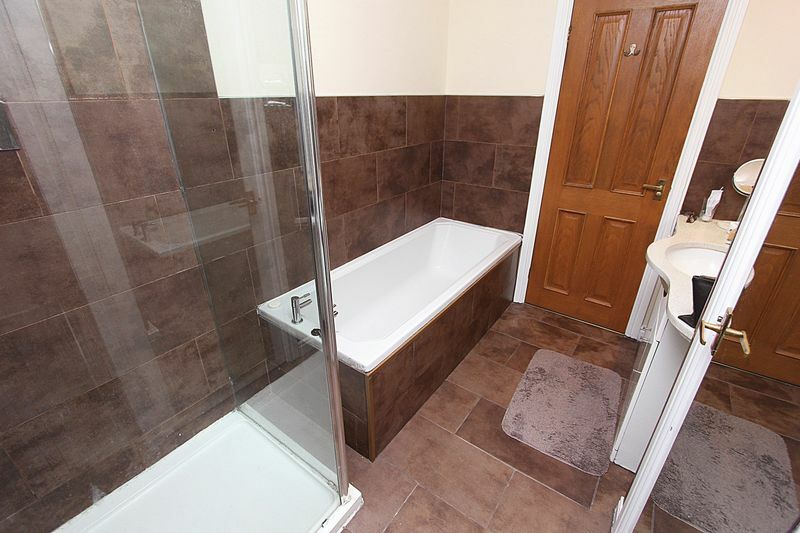 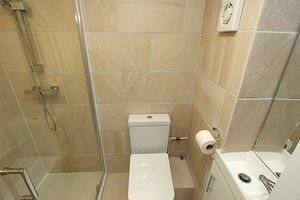 Three double Bedrooms, two with en-suite Shower Room. 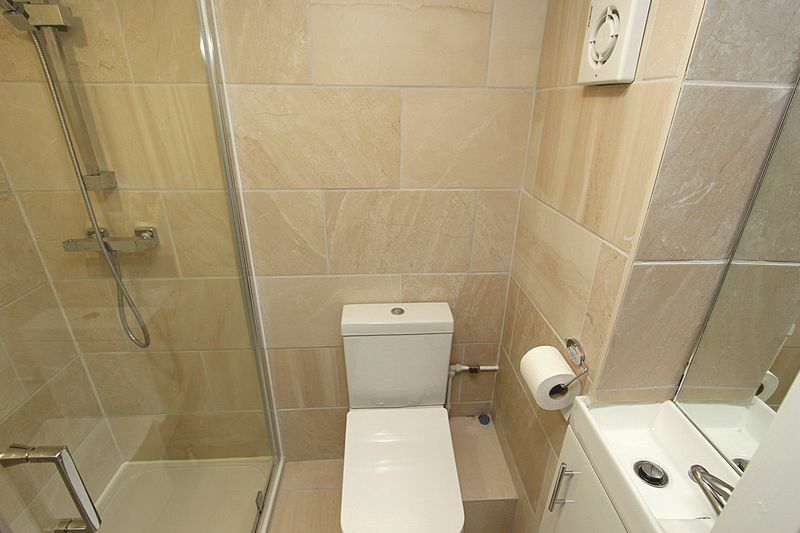 Principal Bathroom featuring both bath and separate shower cubicle. 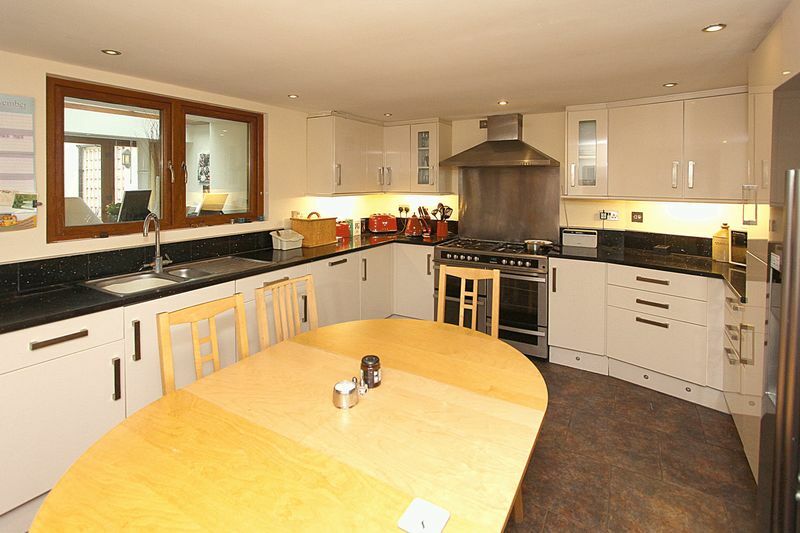 Gas-fired central heating. Double glazed windows. 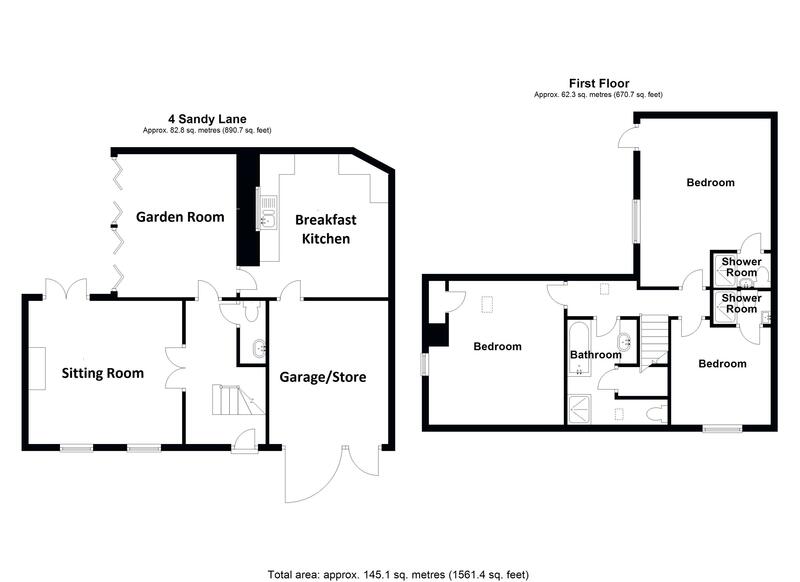 Garage/Store (requires ramp for vehicular access). 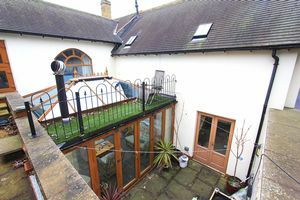 Enclosed patio garden and upper level roof terrace.